Matt grew up in Memphis, TN. He worked with Aaron and headed up the teen ministry. He graduated from Bob Jones University with a business degree and had a desire to be a tentmaker in a church. He loved sports, music, and was passionate about helping teens take their next step spiritually. He and Carol Anne were married in 2015 and have a son, Asa (10/5/16). Stephen Lynn lives in Hermon, Maine. He graduated from Bob Jones University with a Piano Performance and Pedagogy degree with the intention of ministering through music in the church and teaching music. On our team, he plays piano, bass, spoons, and bodhran. He also is in charge of the sound system, and helps out in the children's program and Cola Wars. He enjoys solving Rubik’s cubes, reading, and cheering on the Boston Red Sox and Patriots. Stephen is looking forward to learning more about who God is while traveling. While on the team, Emilee was the violinist, photographer, social media manager and oversaw the team website (yeah, she did a lot :). 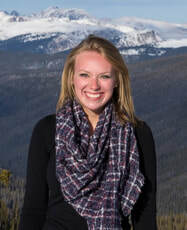 After traveling with us for a year and a half, Emilee returned home to Colorado and currently lives with her family. Her full-time job is marketing for a local financial services company. On the side, she helps out her brother with his landscaping business. She is actively involved in her church, Castleview Baptist Church and is always looking for ways to minister to the church - just like she did with us on the team. Becca traveled with us from 2014-16. She was our team secretary, website manager and photographer. She also helped with our music ministry by singing soprano and playing the guitar and mandolin. Now, Becca lives in Salt Lake City with her husband, Jared and their new baby girl, Piper, is coming in October 2018. They serve at Gospel Grace Church in the city, working towards church planting with 4theGospel in the coming years. In the meantime, they love to serve with the college ministry, lead a small group, serve with the music ministry and adventure around Utah camping, hiking and trying out every coffee shop they can find. Brianna is from the North...way North. She lives in Winnipeg, Manitoba in Canada. Since she's Canadian, of course she has a pet polar bear, lives in an igloo, and has a team of dogs that takes her everywhere. 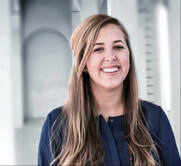 We are thankful to have her assist Seth with our music ministry, as well as help us with various responsibilities. She also gives music lessons to our children. Bree loves to be outside and enjoys anything with pumpkin in it. Traveling on the road has been an exciting ministry experience for her. Abigail traveled with us for two years ('16-'18) and was our music secretary and violinist. 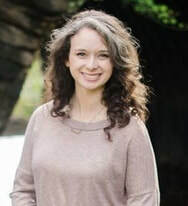 She currently works as a full time musician in Greenville playing for special events like weddings, banquets, concerts etc. 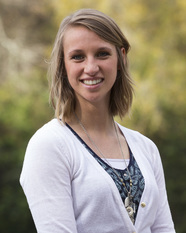 She also teaches private lessons and general music at Bethany Christian Academy in Brevard, NC. On top of that she is taking classes toward a surgical technology program that she plans to enter in the fall of '19. 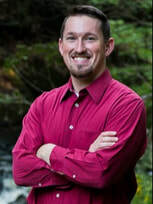 ﻿Brad is from Huntsville, Alabama and graduated with a degree in Church Music. He is helping us with singing, playing various instruments, and overseeing the sound system. He is also in charge of our children’s program (“The Amazing Grace Race”). 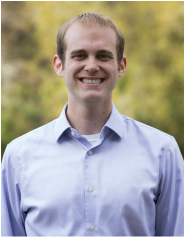 Brad loves to travel, lead choirs, and is a fan of all Washington D.C. sports teams. He is excited about what God has in store for him as he serves. Jason was the non-Southerner of the group, hailing from Aurora, Colorado. 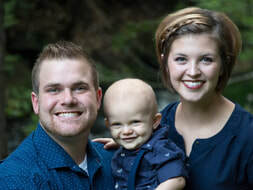 He served as Aaron’s assistant, helping with various team responsibilities, but mainly working with the teen ministry and assisting with music. After leaving the Coffey team he joined a local church ministry in Leadville, CO, working with teens and serving in the music program. He is involved in the public high school as the boys soccer coach. 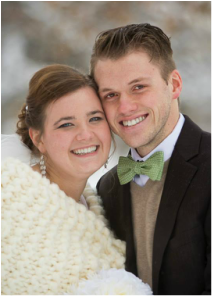 After marrying the love of his life this past spring, he joined his wife back in the Denver area where they are finding opportunities to serve together in their church. 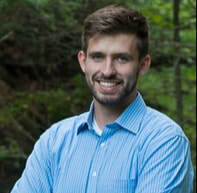 A native of Wisconsin, Seth traveled with the team in 2014 after graduating from Northland International University with a degree in music education. On the team he headed up the children’s program, organized music rehearsals, arranged music for the first recording (Hymns Renewed), and oversaw the sound system. 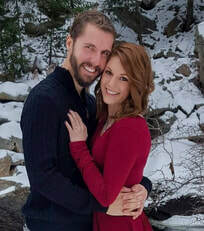 He now resides with his with wife (Deanna) and two children (Canaan and Selah) in Fort Worth, Texas where he is finishing up a Master’s degree in Church Music and Composition. Lala had the wonderful privilege of traveling with the Coffey family for one semester. 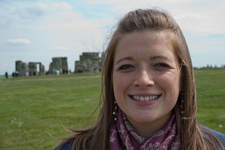 She had worked many summers with them at camp and she had just finished her undergrad before joining them on the road. After traveling, Lala was accepted into the graduate program at the University of South Carolina to study Speech Pathology. She is currently finishing her last year in the program as well as working as a nanny.